Selling your home? Is this the BEST month to put your property on the market? 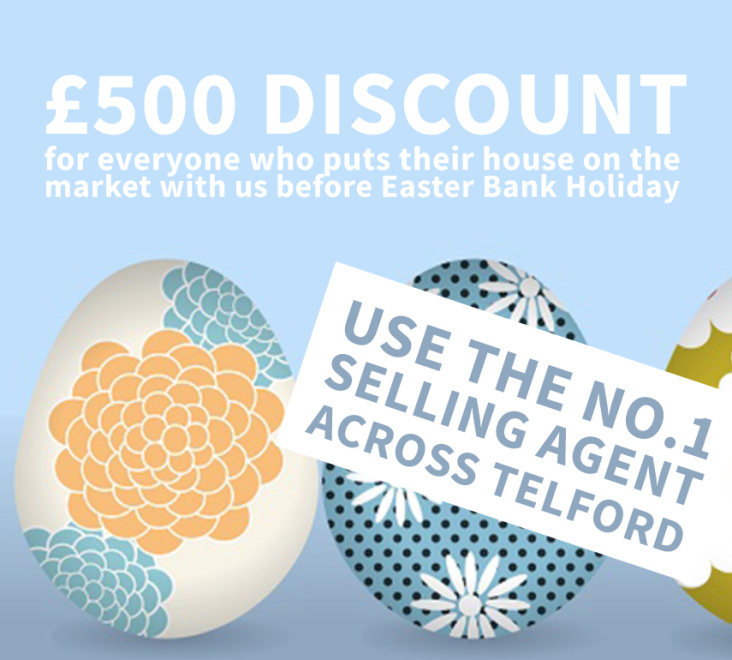 SELLING your house can be a tricky business, particularly if you don’t know the market well, but putting your property up for sale during certain months in the year can have a massive impact on your home’s sale. Between February and June is a great time to sell your house as broadly speaking this is when there are the most buyers actively looking to buy. 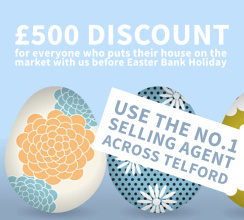 It’s this competition that creates a positive effect on your achievable sale price. Buyers competing over a property will force out the best offers and when you sell your home, this is a key factor behind getting the best price. So, think about getting your house on the market early and do it as gardens begin to bloom, as the light starts to improve and as the sun begins to rise in the sky. This is when properties look their best and the market is full with buyers. And of course, as the weather improves buyers are more prepared to go house hunting, and many families look to match their purchase with the end of the school year. If you are #ThinkingOfSelling, click for an instant valuation of your home now. The Agents have been very helpful and they ensured that our let went very smoothly. Brilliant work! Service has been excellent throughout all staff have been very helpful I would recommend to friends and family. Sam has been fantastic help, thoroughly recommend DB Roberts. Thanks for doing a great job 100% professional, 100% friendly. Very friendly staff, who seemed more than happy to help. Thank you! Great response, been amazing, Will recommend. Fantastic job from Telford! made the process of selling my property a breeze. So efficient. Many thanks. I have had quite a journey so thank you for guiding me and being so understanding. Your help has been much appreciated. Good communication and although the process had a brief hold up they kept in contact which helped. Breaking news, Deal done! 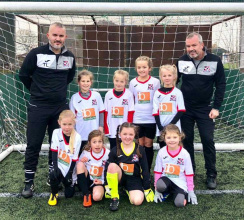 DB Roberts have sponsored Shifnal Europeans under 8s. 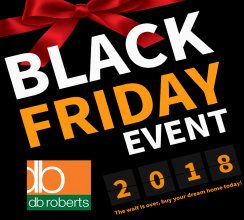 The biggest shopping day of the year is almost here and after the success of our Black Friday Event in 2017 - it's back again!